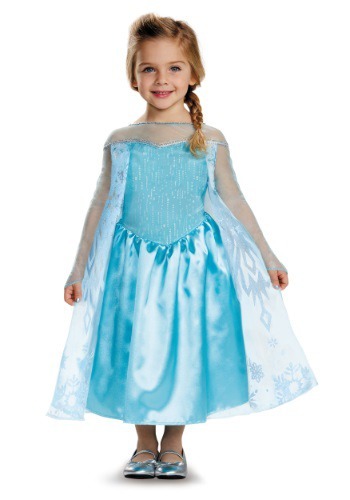 elsa costumes ideas for the 2015 Halloween costume season. 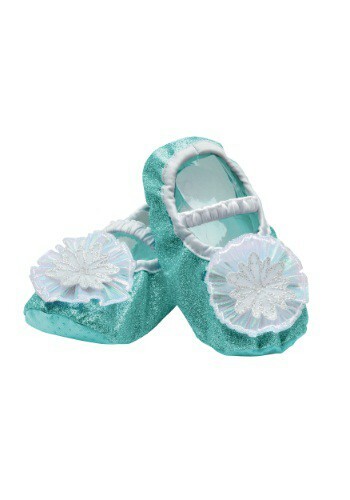 These Frozen Elsa Toddler Slippers come from the Disney movie! 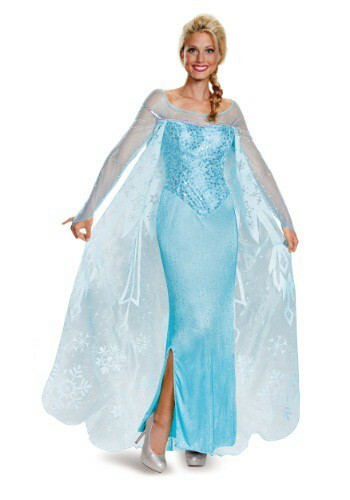 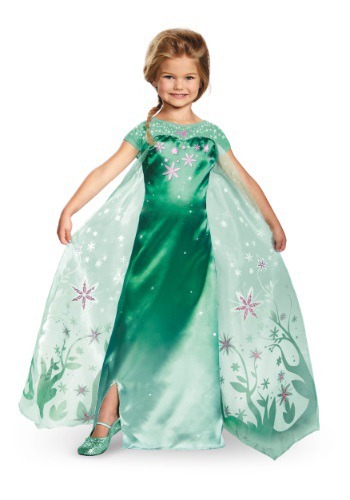 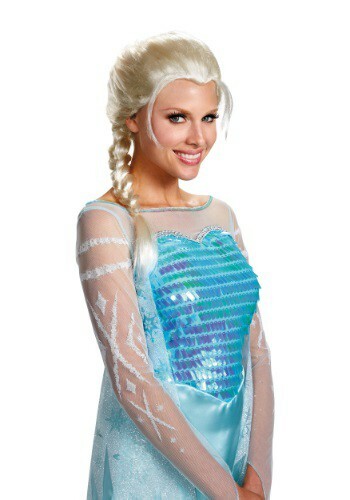 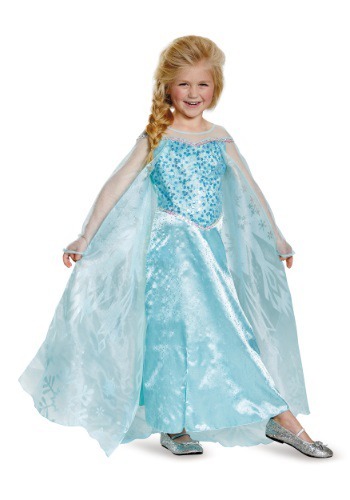 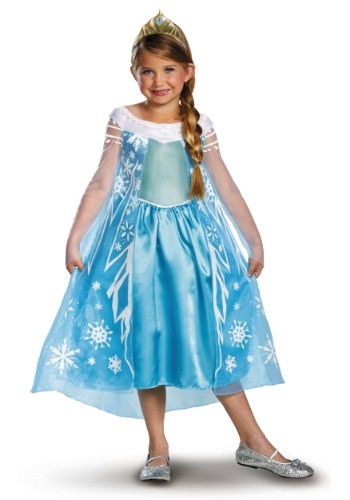 This Womens Frozen Elsa Ultra Prestige Costume makes you look like a Disney Princess!